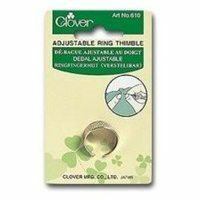 Are you tired of sore fingers? 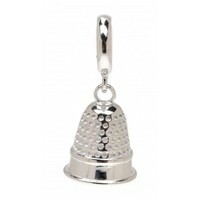 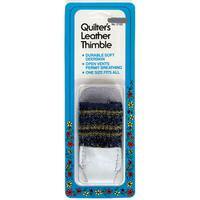 Well, worry no more with Thimble-It, Self-Stick Oval Pads! 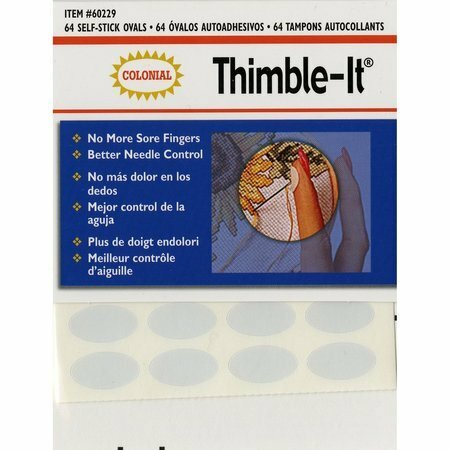 These natural feeling self-adhesive finger pads work in place of a thimble to ensure no more sore fingers and provide better needle control. 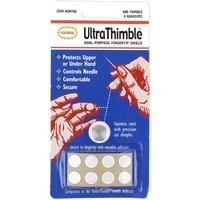 Simply apply Thimble-It, Self-Stick Oval Pads to each working fingertip and enjoy hours of sewing pleasure! 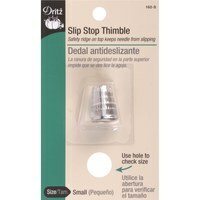 Thimble-It, Self-Stick Oval Pads will make sewing, needlework, cross stitch, or quilting much easier and more comfortable! 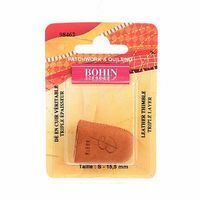 Each package contains 64 pads.